When it comes to installing your new aboveground pool, the most important part is choosing the best spot in your yard for the pool, and then prepare your yard for the pool. 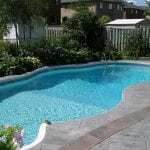 Here are our tips on how to prepare your yard for a new above-ground pool. When choosing your pool location, watch to see what area the sun hits best, for the longest part of the day. Try to choose an area that doesn’t have overhanging trees or branches; even if they are small trees now they won’t be that way forever. Having a bit of shade or privacy bushes around the pool is nice, but too many large trees and you’ll spend a lot of time and effort cleaning them out. Look for the area in your yard that is the flattest area as that will require less excavating work on your part. 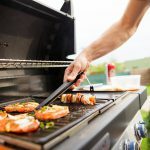 Also, having convenient access to power and water is important, and for safety reasons, as well as aesthetics, place the pool in an area that is most visible from the house. Now we want to remove all the grass and loam inside the circle that you made. If you have the availability of using a bobcat or bucket loader; that would be the easiest way to remove it, but picks and shovels work fine too. While you prepare your yard, you should begin to do any leveling work that is required. Even though it may look level, it may not be. 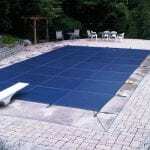 This step is very important, to ensure that your new aboveground pool won’t be lopsided. A sit level or a transit is the easiest and most accurate way to accomplish this, but if you don’t have that available, a couple of stakes and a ball of twine and a line level will do the trick just as well. 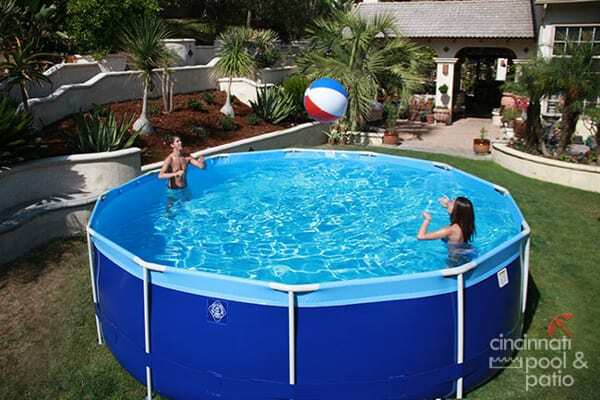 Now it’s time to start building your new above ground pool. If you have any questions about this process, contact us here! 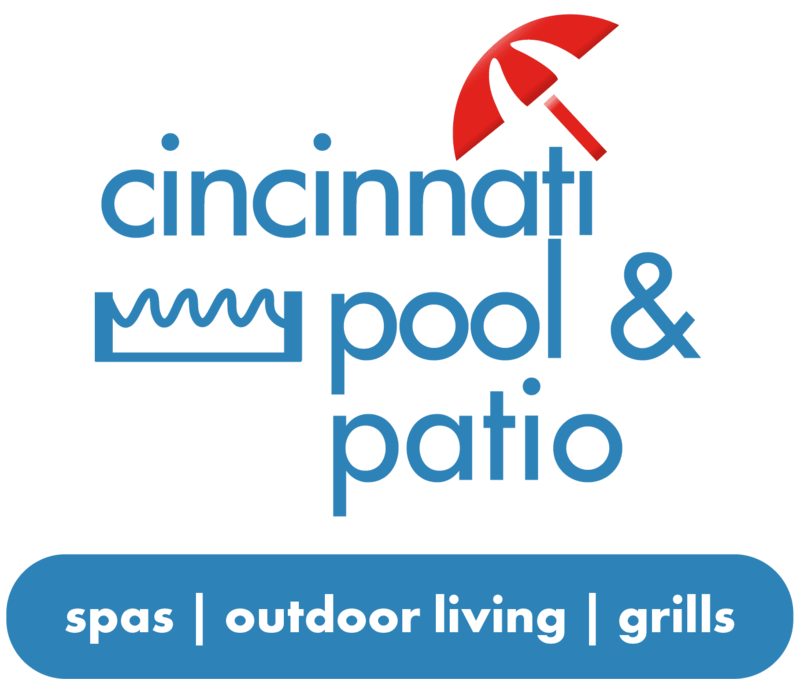 National Pool Opening Day is Here!